About your host, Poutrecs Association Your coach will be a four-time ‘Ironman’ finisher, Mr. Abu Amar, and you will be around an experienced sports team. This is your chance to become a social influencer by sharing social values with the community and all the spiritual, mental, and physical training sessions which you will be attending. Poutrecs Association aims to offer a good opportunity for social development progress to all participants of this experience. What to expect Want to be a great runner? Train with experienced athletes to find the perfect running trail for you and achieve your dreams! 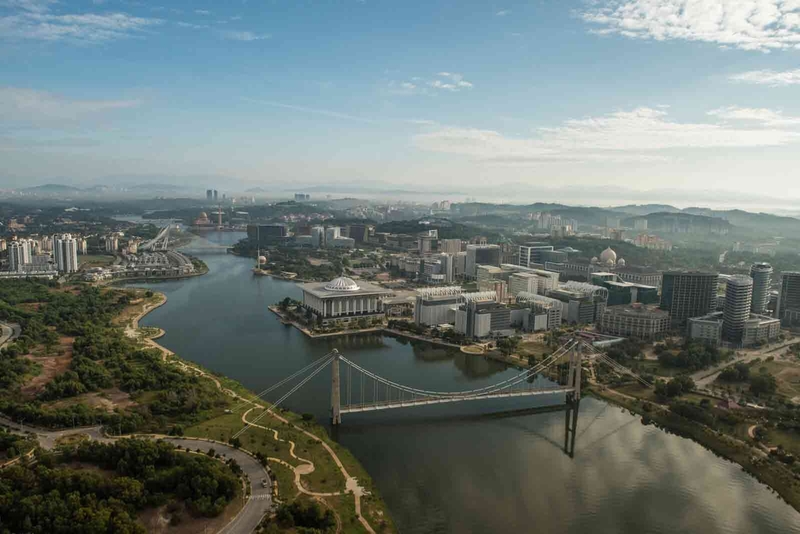 Our dedicated team of trainers at Poutrecs will help you select the best route, provide advise and tips, then run a trail-run to enjoy some of the most amazing views in Putrajaya with you. While at it, you will also discover hidden singletracks between 10-20km. During this social night run experience, participants will be able to learn the right running technique from professional runners. As a group of experts in sports, we are also qualified to provide you with further knowledge in sports science through explanation for you to gain a better understanding of the human’s body. Putrajaya Millenium Monument We will wait for you at Millenium Monument. A free car park is provided here. Find out what it takes to succeed and be around some of the best athletes for a great learning experience with Poutrecs! If you cannot find the dates you want. You can always ask Poutrecs Association to see if they can make room. You can add guest details later.